Click here for a detailed flyer from RR Events. 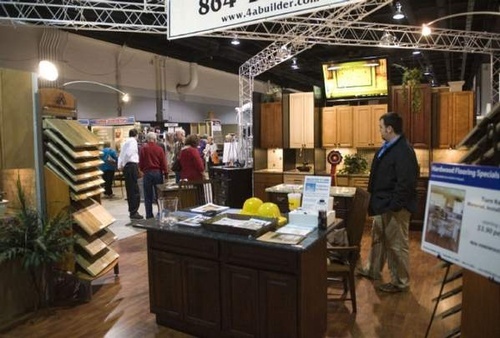 The Tallahassee Builders Association is a sponsoring partner to the home show and encourages members to consider hosting a booth, which is expected to sell out this year. The TBA will host an informational booth at the front entrance as we have in years past and we encourage members to help man the booth over the 3 day event. 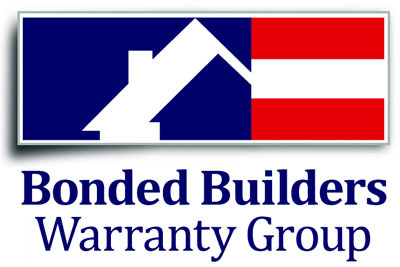 A Sign up list is included for your convenience. Click here to volunteer to staff the TBA booth. Sunday, February 10th 10 am - 5 pm.